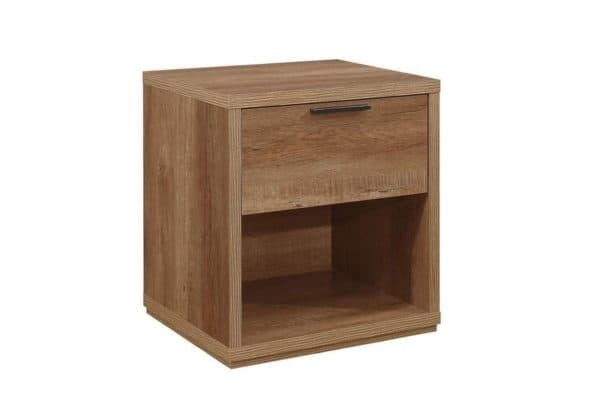 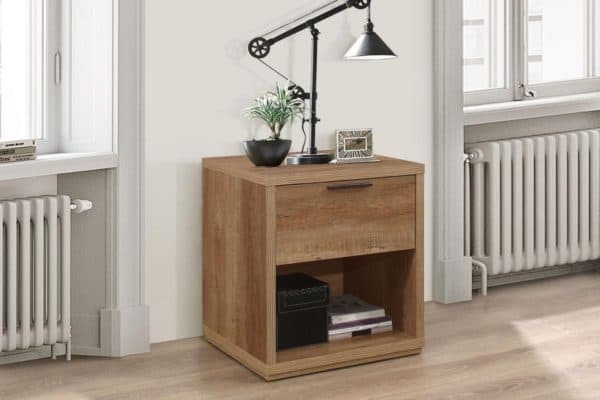 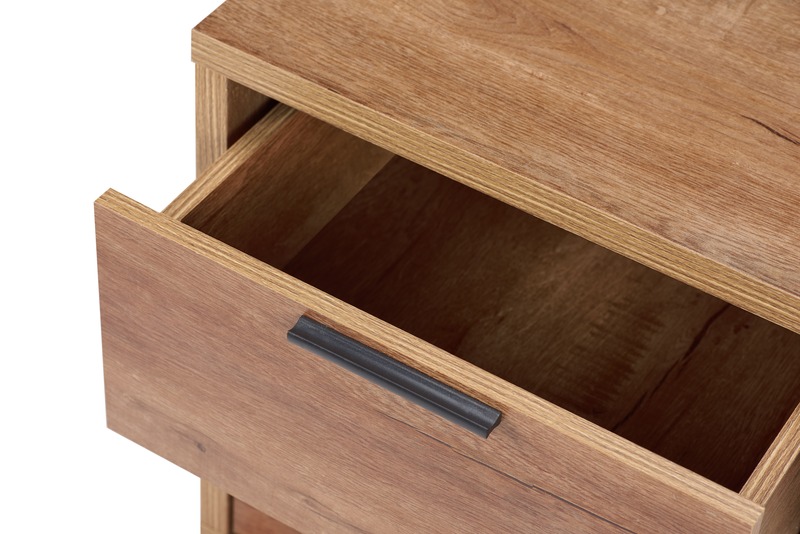 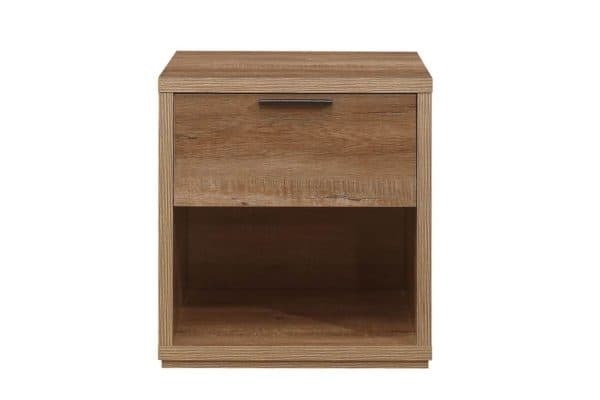 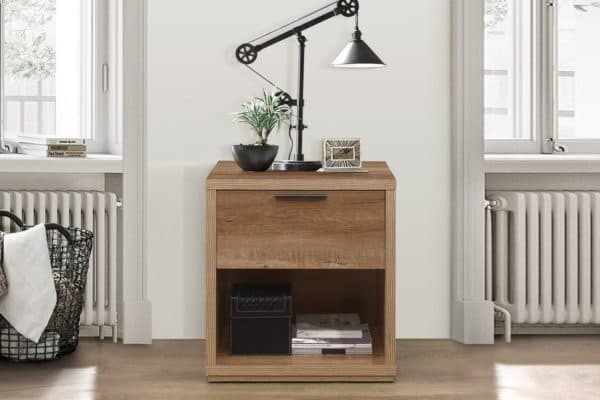 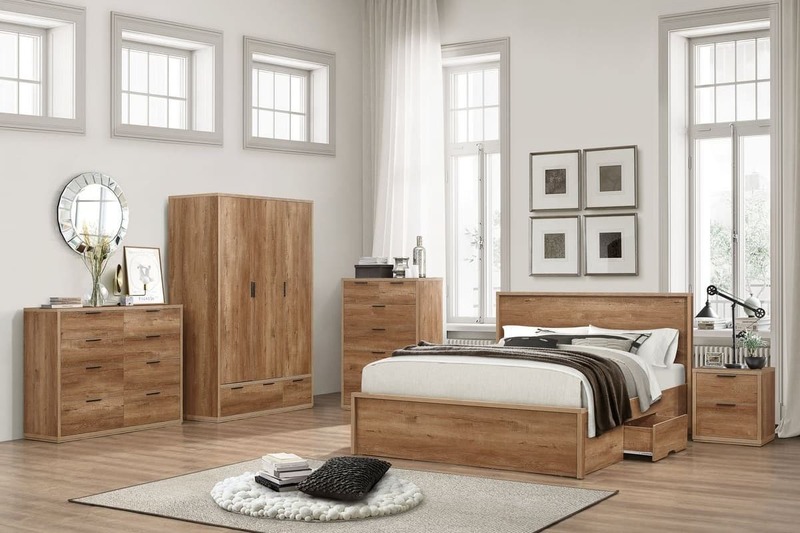 The Stockwell 1 drawer bedside features a handy drawer ideal for storing away any belongings. 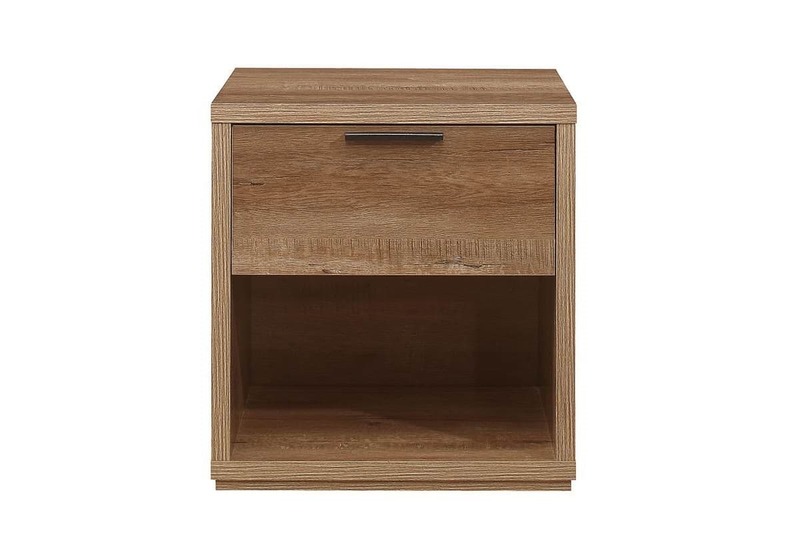 It also features a handle shelf ideal for storing larger object. 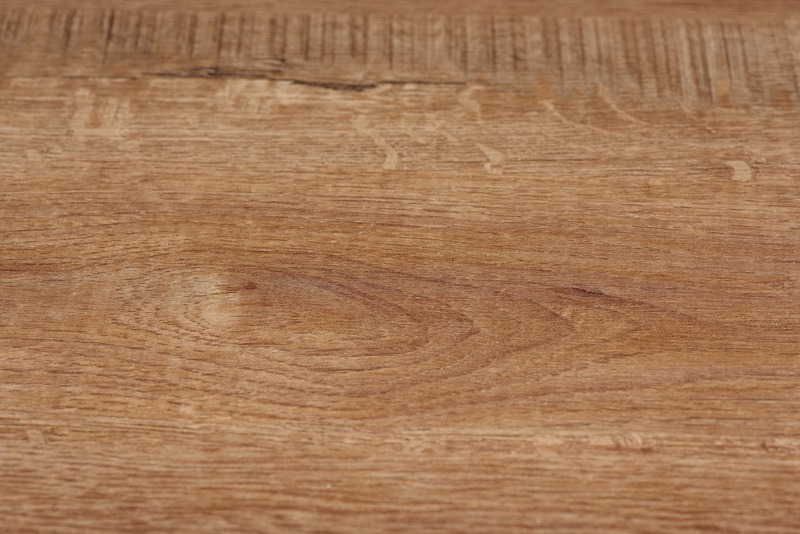 A 2 drawer variation is also available here.